Instant noodle companies in Malaysia are starting to draw inspiration from famous Malaysian dishes and Asian noodles as they search for new premium offerings. 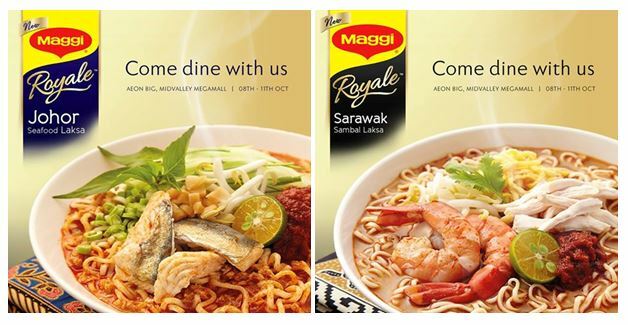 For the latest offerings, Maggi’s new premium Royale line up now includes two famous local dishes – Johor Seafood Laksa and Sarawak Sambal Laksa The two new products add to the existing line-up of Royale Seafood Curry and Royale Korean Spicy Beef, launched respectively in early 2014 and in late 2014. Essentially, Maggi’s approach is the same route taken by Indomie in Indonesia to bring consumers on a gastronomic journey to saviour the different local and regional food through the Kuliner Indonesia, Taste of Asia and Selera Nusantara range. In China, Master Kong has a team of over 20 people from the research and development department spending 8 years crisscrossing China to find inspiration for its instant noodles, according to a Yicai article dated March 2010. One researcher had to go to nearly 80 restaurants in Shaanxi province to taste their sour soup noodle within two weeks, meaning the person had to visit at least five to seven restaurants a day just to taste the noodle to pick the best sour soup noodle. Luckily in Malaysia, the country is small and regional delicacies are not as many as China or even Indonesia. However for laksa, the country has a rich variety of laksa and is prepared different by states. 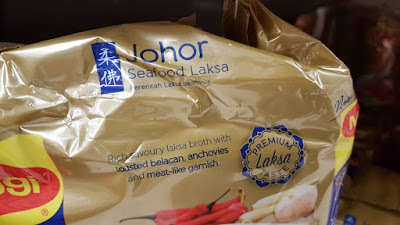 According to the laksa entry in Wikipedia, there are laksa from the states of Kelantan, Johor, Sarawak, Penang, Terengganu, Perlis and Kedah as well as from the cities and towns of Ipoh and Kuala Kangsar. There is also laksam from Kelantan, Kedah and Terengganu “made with very thick flat white rice flour noodles in a rich, full-bodied white gravy of boiled fish and coconut milk”. Companies can find quite a number of new products from laksa alone. Ultimately, taste matters. 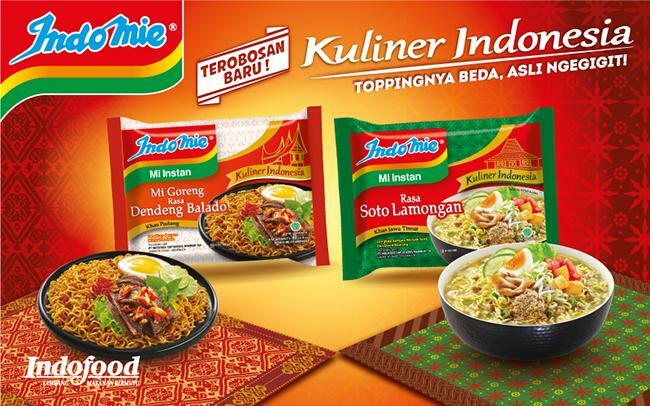 Getting the right taste is crucial to achieve success in the instant noodle category and picking the right culinary delight will help bring excitement to the category. Photo taken at Tesco Extra Ampang. 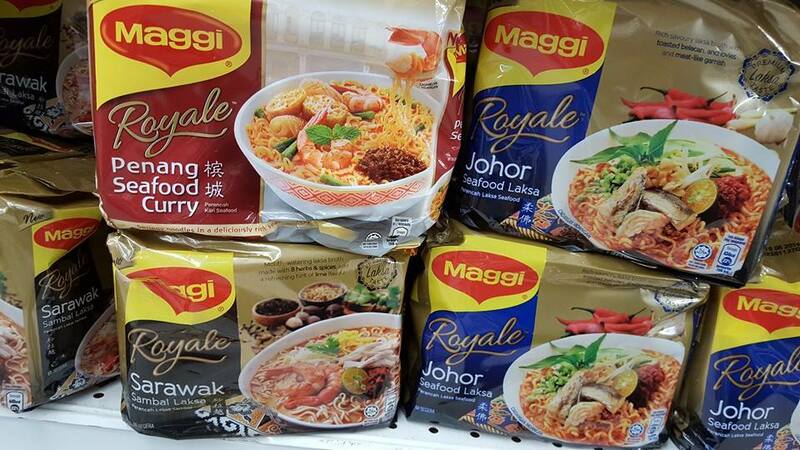 Royale Johor and Royale Sarawak with a pack of 4 x 99g noodles is retailed at a price of RM 8.25.